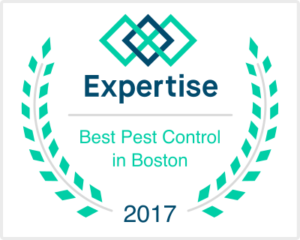 When looking for a quality pest control or animal removal company, always search for the companies Boston Pest Control Reviews. 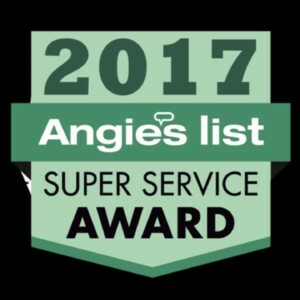 These reviews can help understand the experience other pest control customers have had with the company. 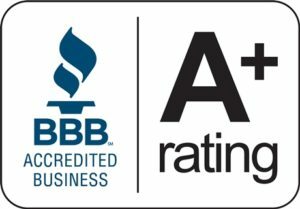 A pest or wild animal in the home or business can be a stressful experience. 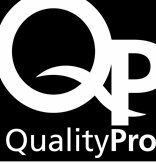 It is important to have a pest control company you can rely on. 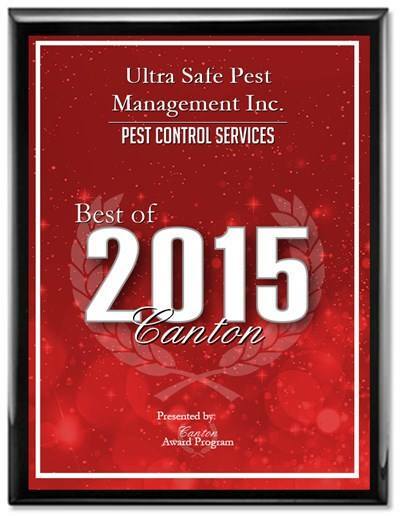 Many pest control situations unfold at night or early morning. 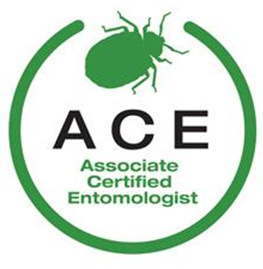 A reliable pest company is available 24/7 to help with emergency pest or wildlife situations. Finding quality Boston Pest Control Reviews can be challenging. Look for pest control companies that have a well balanced portfolio of pest control reviews. 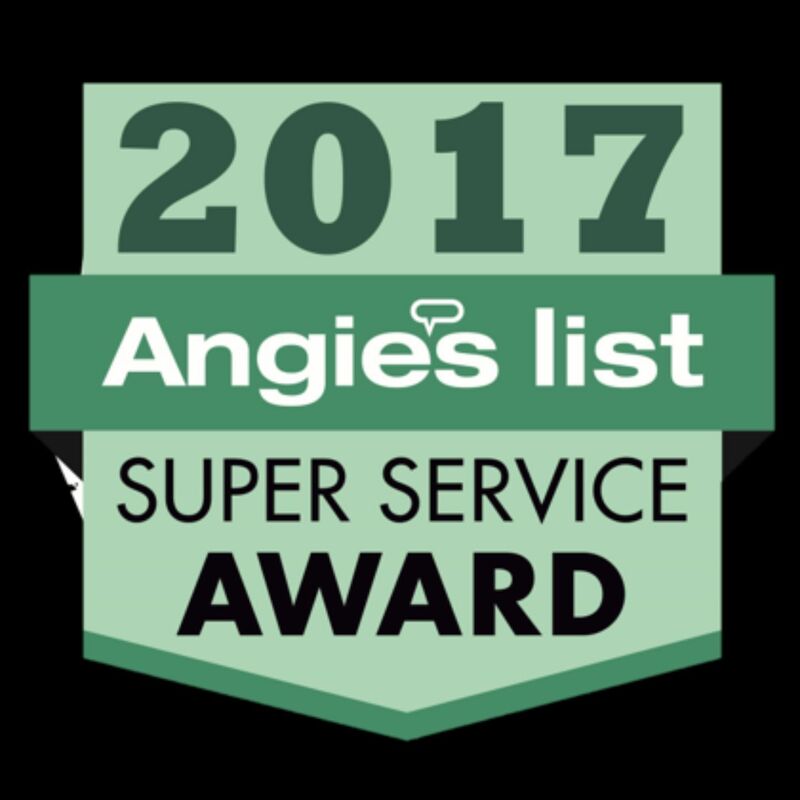 Google Reviews, Angies List Reviews, Home Advisor Rating, Yelp Reviews, and Facebook, are a few of the popular pest control review sites.